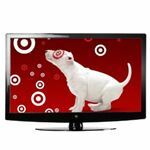 If you’re looking for a great HDTV but have a tight budget here at Brighthub we have the guide for you. This list will compare the best HD TVs under $500 from LG, Samsung and others. We’ve done the legwork so you don’t have to. This is the smallest HDTV on the list but it’s here because it’s bundled with a wall mount, HDMI hook up kit, and a cleaning kit. 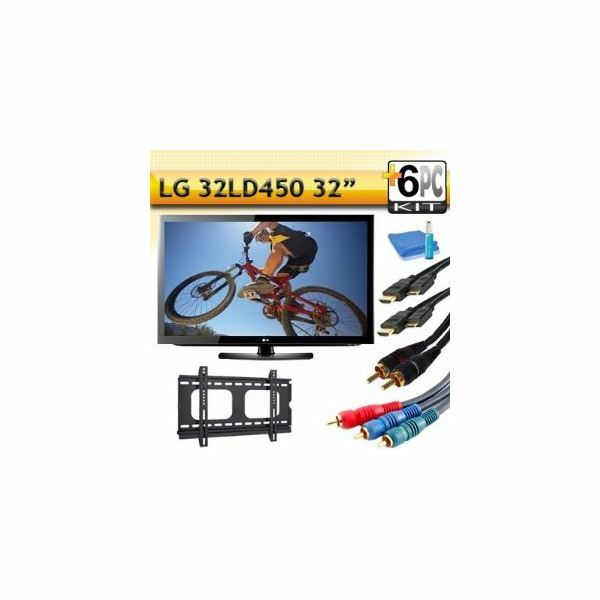 The LG 32LD450 offers 1080p high definition display with a 60Hz refresh rate as well as a Dolby digital decoder. 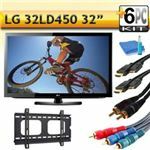 The bundle includes all of the cables necessary to get multi-channel or stereo audio and high-definition video from your High-def Cable set top box, high-def satellite receiver, Blu-ray player, DVD player, gaming station, or other HD component. There is also a microfiber cleaning kit complete with solution. The fact that this is a ready to go out of the box setup makes this the best HD TV under $500. 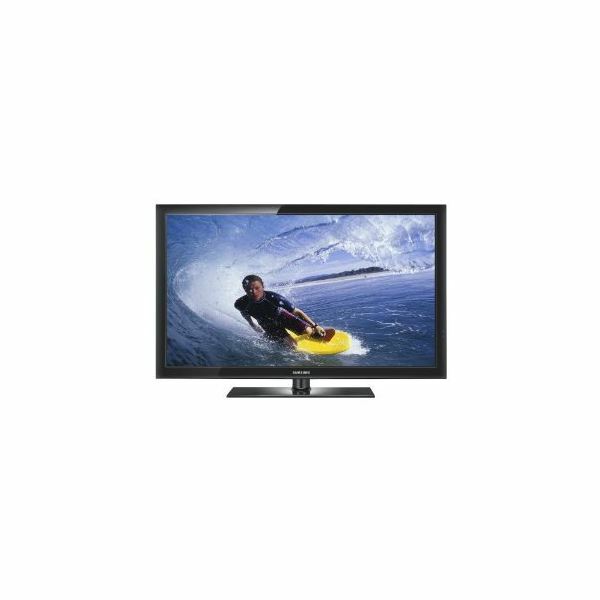 Squeaking in just under the $500 mark at $499.99 is the iSymphony LC42iF56 1080p LCD HDTV. 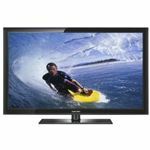 With a dynamic 10,000:1 contrast ratio and 2 HDMI inputs this 42 inch flat screen television is a great theater addition. Being 42 inches this Television is great for a smaller viewing room, somewhere that you’d be from 4 to 7 feet away from the set. The high definition display will be best viewed at that range. Attach a gaming system or Blu-ray player and take advantage of the full capabilities of one of the best HD TVs under $500 on the market today. The Westinghouse may not be a big name brand HDTV but you’d won’t be able to tell the difference once you get it in your living room. 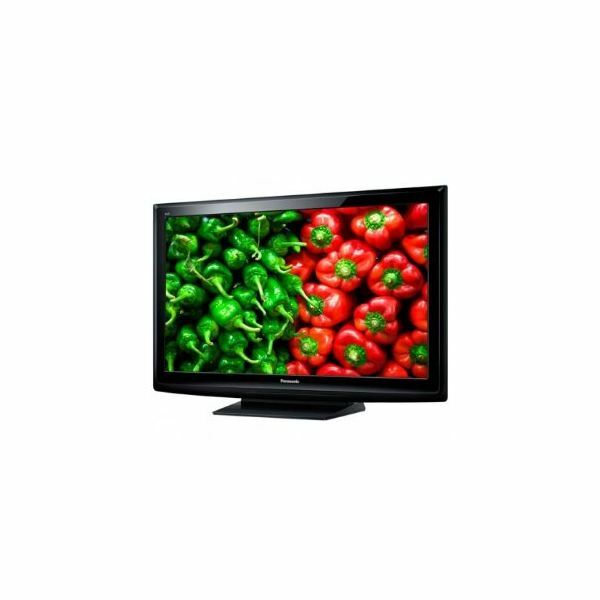 The picture quality is stunning with vivid colors and deep blacks on it’s 42 inch 1080p display. It’s two front facing speakers are only one of the great features, it also has a sleep timer, parental control, it is wall mountable, and comes with a detachable base stand. 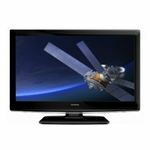 This HDTV also has several inputs including 2 Component Video , 2 Composite Video , 1 PC , and 3 HDMI for attaching all of your great HD accessories. At $499.00 it’s a great deal for a fantastic product. 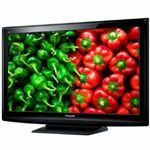 If you really like the quality of a plasma screen television the Panasonic TC-P42C2 might be exactly what you are looking for. 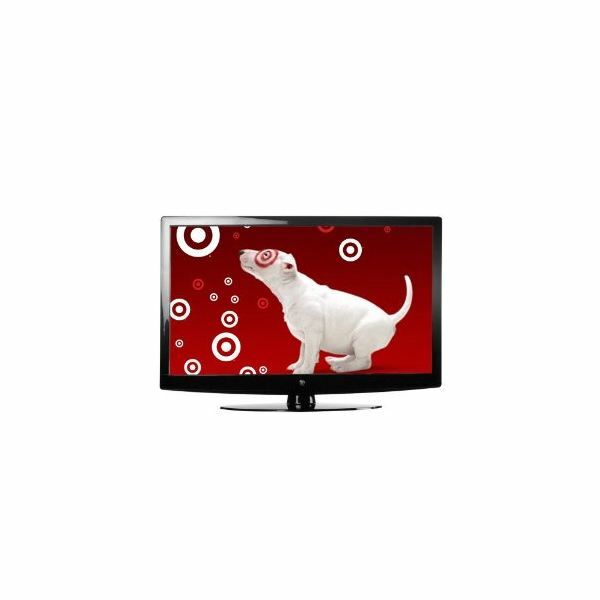 At $493.73 this is one of the best HDTVs under $500 this year. Its brilliant colors, deep blacks and great viewing angles are just a few of the reasons to pick this one up. There is no banding and the 600Hz sub-field drive offers crisp, focused images during fast-moving scenes. The screen is also resistant to image burn. 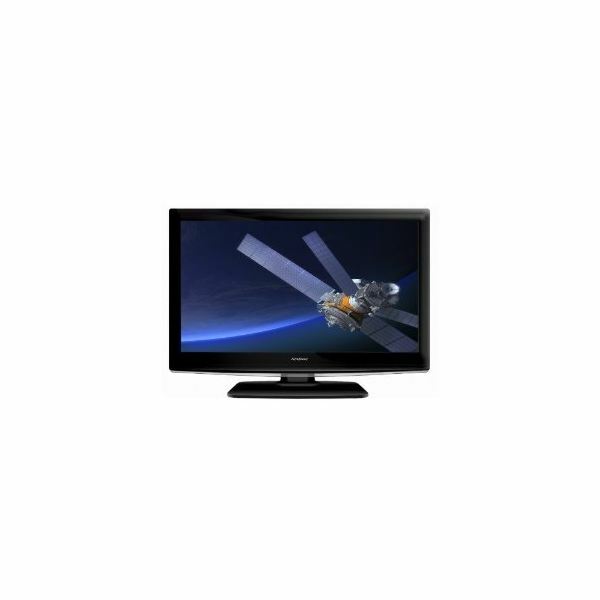 If you weren’t impressed with the Panasonic plasma screen tv why not check out the Samsung PN42C430 at only $494.00. This plasma screen tv offers a .001 ms response is the fastest of any model of any size on the market today. It has a 600HZ subfield refresh rate that allows even the fastest motion to run seamlessly across the screen. And as for that buzzing issue that is evident with most plasma screens, this one doesn’t have it, or rather it can’t be heard unless you put your ear against the television itself. With an amazing picture and great sound this is without a doubt the best HD TV under $500 plasma or otherwise.